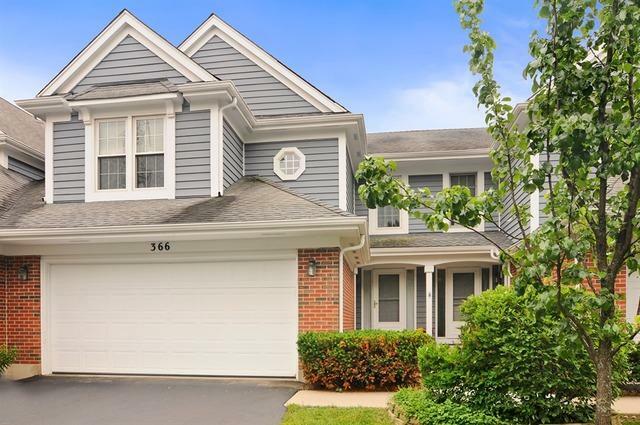 Stunning two story town home with tranquil views of pond and trees from all three levels. Gorgeous entryway! 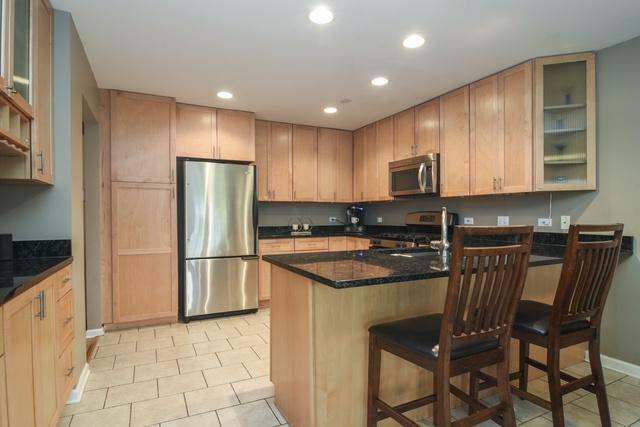 Eat in updated kitchen featuring 42" maple cabinets, granite counters and stainless steel appliances. 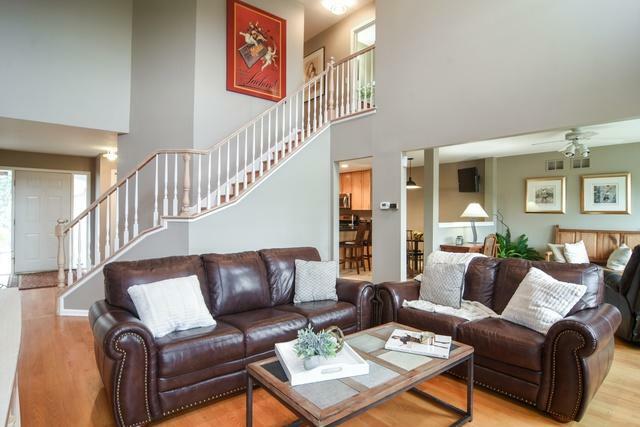 Soaring two-story living room with cozy fireplace opens to the dining room and is perfect for entertaining. Serene Master bedroom suite with vaulted ceilings, walk in closet and spa bath. Two additional bedrooms and a full bathroom complete the second floor. 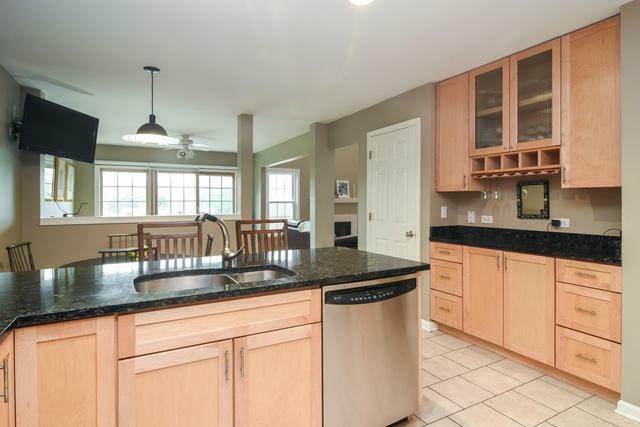 Walkout lower level with wet bar and full bath. Enjoy your expansive cedar deck to enjoy all views in all seasons! New Roof (2015). Award winning District 96 and Stevenson High School. Nothing to do but move in!